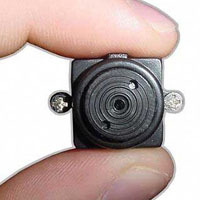 Purchase Your High Quality Wireless COLOR Spy Cam Nanny Mini Micro Camera - Complete System Today! Limited Quantities Available! Call 1-866-606-3991. 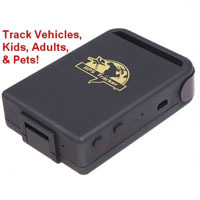 Call us today to order your Real Time Spy GPS Car Locator Tracking System ! Dial 1-866-606-3991 Now! 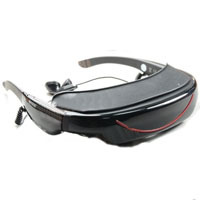 These 50" Virtual Video Glasses simulate a 50” television screen allowing you to watch anything you want in privacy. The picture is displayed right in front of your eyes as a virtual big screen. 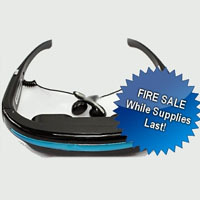 Get them while they last, the NEW 3D Glasses! Dial 866-606-3991 or Order Online Now! 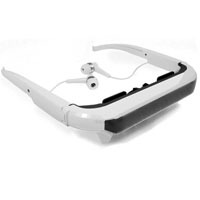 These 50 Inch Virtual Video Glasses IMV260 simulate a 50” television screen allowing you to watch anything you want in privacy. The picture is displayed right in front of your eyes as a virtual big screen. 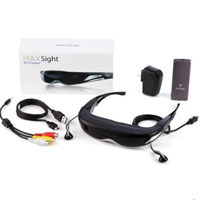 These 4GB 50 inch Virtual Digital Video Glasses simulate a 50” television screen allowing you to watch anything you want in privacy. The picture is displayed right in front of your eyes as a virtual big screen. 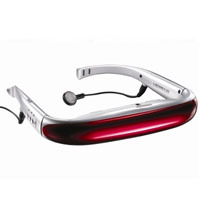 Get them while they last, the NEW video Glasses! Dial 866-606-3991 or Order Online Now! 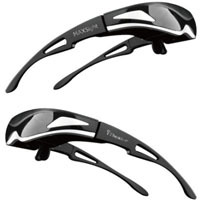 These 72" Virtual Video Glasses Eyewear simulate a 72” television screen allowing you to watch anything you want in privacy. The picture is displayed right in front of your eyes as a virtual big screen. 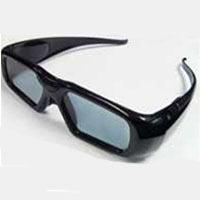 These 50 Inch Virtual Video Glasses IMV260 simulate a 50” television screen allowing you to watch anything you want in privacy. The picture is displayed right in front of your eyes as a virtual big screen. 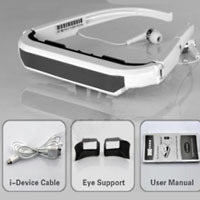 80" 3D Video Glasses with 4GB Memory and Built-In Multimedia Player, the NEW video Glasses! Dial 866-606-3991 or Order Online Now! 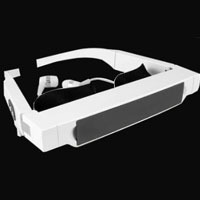 These 72" Virtual Video Glasses Eyewear simulate a 72” television screen allowing you to watch anything you want in privacy. The picture is displayed right in front of your eyes as a virtual big screen. 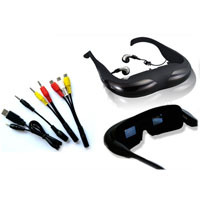 Get them while they last, the NEW 80" iTheater 3DMAX Virtual Video Glasses For 3D Movies Eyewear! Dial 866-606-3991 or Order Online Now!